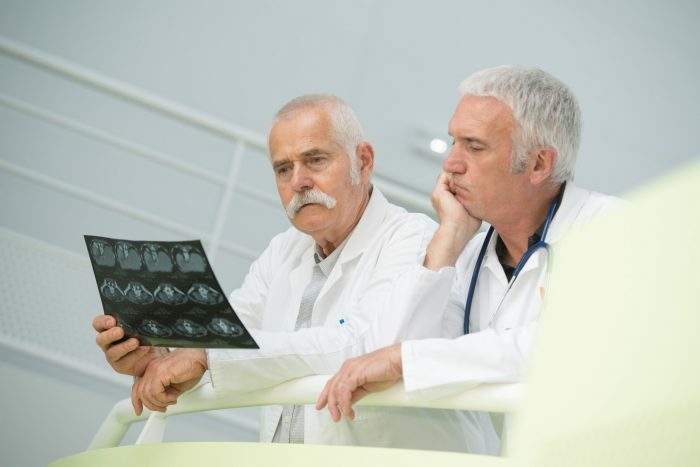 Doctors confirm diagnoses in just 12% of cases, according to researchers, who detail their findings in the Journal of Evaluation in Clinical Practice. Receiving a second opinion could be vital for patients to receive accurate and timely treatment of what ails them, and prevent unnecessary treatments. Sometimes, it may even be important to seek a third opinion, according to Dr. David Agus. Approximately 1/5 received a completely different diagnosis from the original. If you’ve ever visited a diagnostic site like WebMD, then you probably already know that symptoms almost never apply to only 1 condition. There are thousands of diseases and only hundreds of symptoms, and the symptoms of different diseases often mimic each other. For example, pancreatitis and pancreatic cancer share many of the same symptoms. Similarly, many people miss the signs of a heart attack because the symptoms can be similar to a stomach virus.